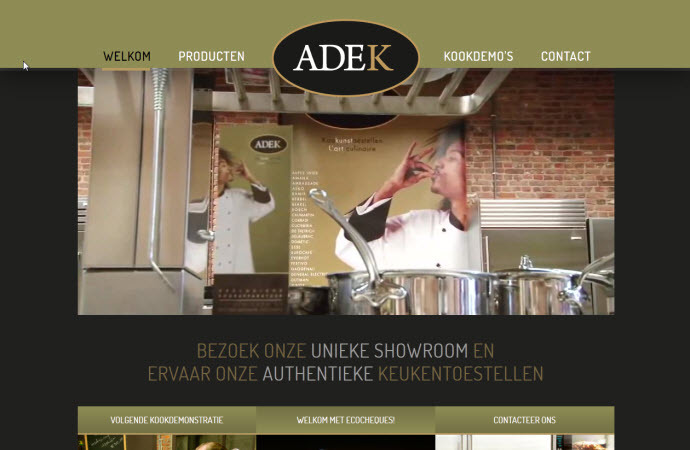 Commercial website of a Belgian cooking appliance provider. 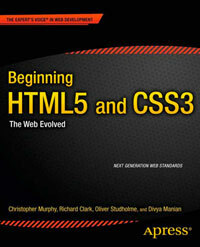 The main introductory video uses HTML5 and is provided in OGG, MP4 and WebM formats, which is good to see. The section element is a bit overused here and is often used simply as a wrapper where a div would have been more appropriate.